Pictures of the Best Florida Theme Parks – One of the main attractions for people who visit Florida is the assortment of theme parks. This is the Florida theme park photo section. Florida is theme park central, and we have all teh great theme parks documented here. Photos of Universal Studios, Busch Gardens, Sea World, and more. Most of the theme parks are in Orlando and Central Florida areas. The most famous is Disneyworld, Sea World and Universal Studios. We have photos and information on the theme parks of Florida. View pictures and information about all of the great Florida theme parks. Pictures from Legoland, Florida in Winter Haven. Photos from Jan 2012. 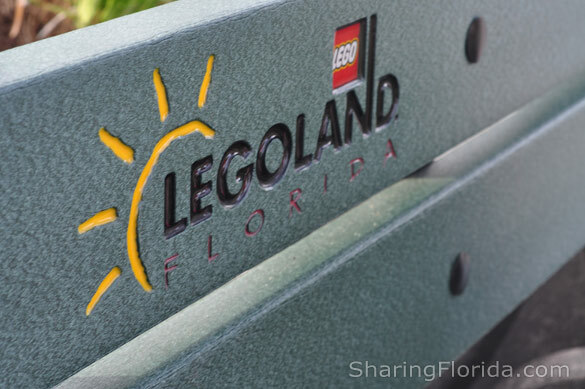 Legoland was opened in the Fall of 2011 at the same location that once contained Cypress Gardens. 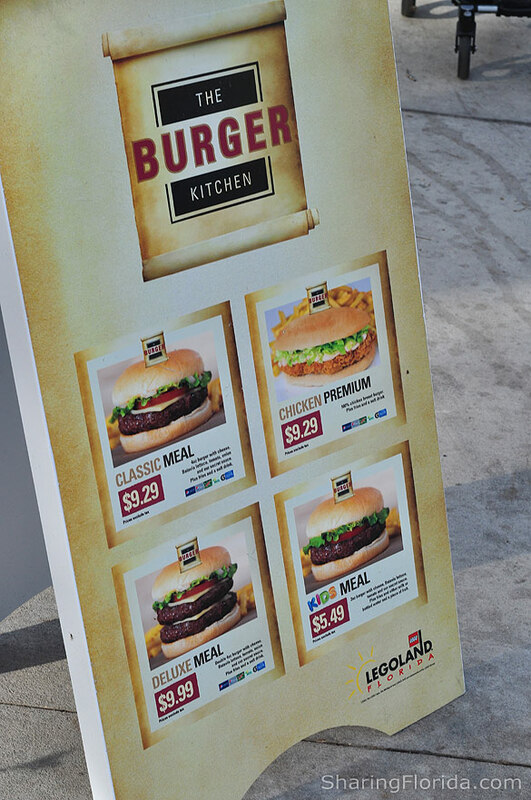 Photos taken January 2012 showing the food prices at one restaurant inside of Legoland Florida. Appearing outside the Pinocchio themed restaurant. Located along the line to the Winnie the Pooh ride is the cool Honey Wall. A large touchscreen which shows a digital moving image of honey dripping down the wall. If you touch the wall you can reveal Disney characters underneath the honey. An interesting tree seen at the Animal Kingdom in Disney World, Florida. 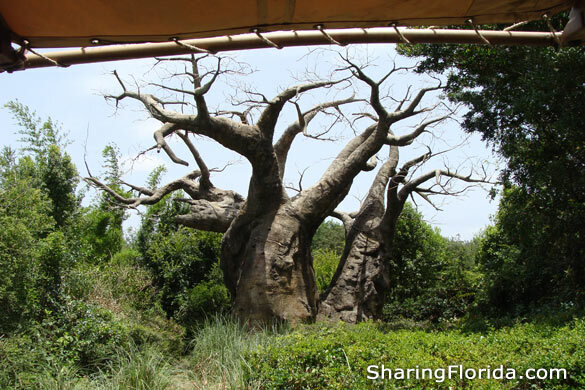 Viewed from the safari tour, this tree is called a Baobab Tree, and looks like a tree growing upside-down. The tree rarely has leaves, so it always looks like the top braches are the roots of the tree. Pictures from the Animal Kingdom in Florida. This is Minnie Mouse signing autographs. 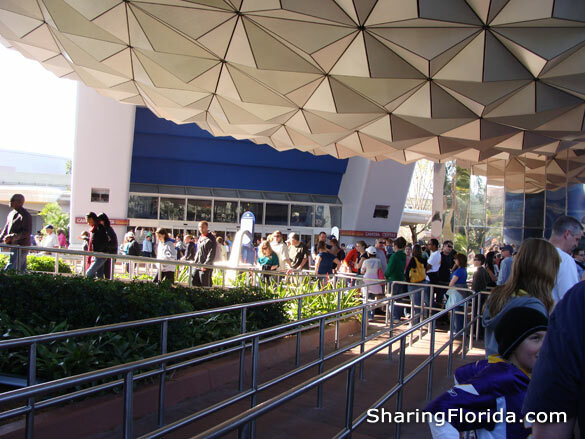 These are photos taken inside the Epcot Dome, which is called Spaceship Earth. It is a slow moving ride which passes different displays of time periods in US cultural and scientific history. 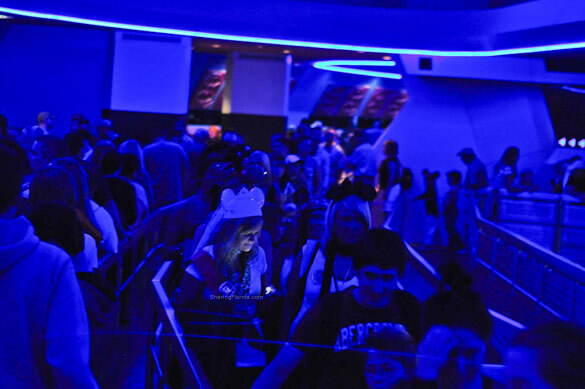 Once you reach the top of Spaceship Earth, you descend backwards in near darkness while watching a small tv screen in your seating compartment.